and receive special vacation offers & featured deals. It’s free and easy! 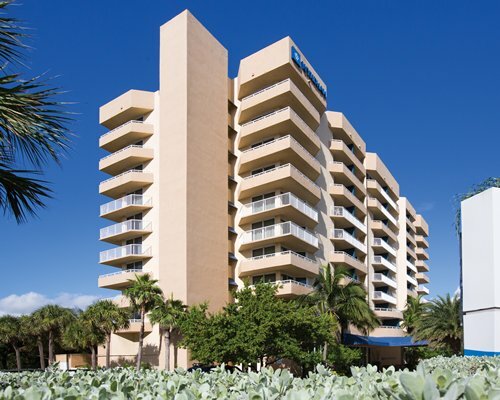 Located in the heart of the Gold Coast, Berkshire by the Sea's Delray Beach location gives you easy access to nearby West Palm Beach and Fort Lauderdale. Just steps away from the beach, the resort puts you in the midst of popular ocean sports, including surfing, windsurfing, and swimming. Enjoy the resort's invigorating saltwater pool and relax in the large jacuzzi. Take a swim in the freshwater pool or play a game of tennis. Have fun on the shuffle board court or at the putting green. Spacious floor plans and inviting décor create the perfect home away from home. Berkshire by the Sea is perfect for vacationing couples or families enjoying a getaway. Relax in air-conditioned comfort with 1-bedroom units that sleep up to 4 and 2-bedroom units that sleep up to 6. Each unit features a balcony or patio, living room, and dining area. All accommodations have a full or partial kitchen that includes a microwave and a dishwasher. Laundry facilities are on site. 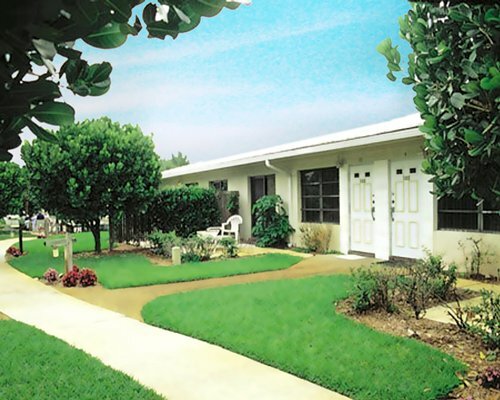 West Palm Beach airport is the nearest major airport approximately 15 miles away. From the airport, take I-95 south to Atlantic Avenue, follow Atlantic Avenue east to Highway A1A. Continue north for one block to the resort, on the left hand side of A1A. Set sail, go surfing or snorkeling, enjoy a cruise on the Intracoastal waterway, or build sandcastles on the beach. 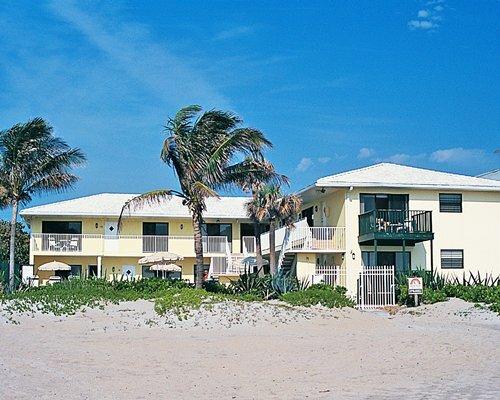 Delray Beach is a great family destination vacation. Stroll down trendy Atlantic Avenue which is lined with art galleries, boutique shopping, and sophisticated fine-dining restaurants. The Morikami Museum and Japanese Gardens is a must-see destination while visiting in Delray Beach. This museum is South Florida's biggest Japanese art and culture center. It houses historic Japanese art, artifacts, and even has an authentic tea house. After Hours Instructions: Please advise the resort if you anticipate a late arrival. Minimum age check-in is 21. Pet Information: No Pets. Please contact the resort directly regarding its ADA/general service animal policy. Resort cannot honor unit upgrades or moves. Security deposit required upon check-in at the resort. Resort does not have high chairs or cribs to use on the property. Some second floor units do not have elevator access. Contact the resort in advance with questions on the units. These units are on the second floor, 205 thru 208, 225 thru 228 and 233 thru 235. Sunday desk hours are 8am to 1pm. If you can dream it, chances are Endless Vacation Rentals is already there. Discover your ideal vacation at one of our top vacation destinations. Or, if you'd rather, search for a specific location at one of our more than 200,000 vacation rentals in 100+ countries. *Destinations and travel times are subject to availability and confirmed on a first come, first served basis. 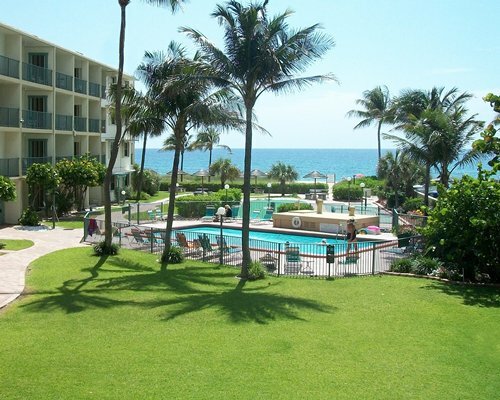 Price includes only accommodations and specifically excludes travel costs and other expenses that may be incurred. Price does not include tax. Promotional discounts may not apply to all resort condo rentals. Offer may not be combined with any other promotion, discount, or coupon. Other restrictions may apply. Offer void where prohibited by law. All prices are based in U.S. dollars (USD). ©2018 Resort Rental, LLC. All Rights Reserved.